Consequently, any genotype-related work immediately demands for measuring the resulting phenotypes. Nowadays genomic work is very widespread and makes use of high-tech tools like automatic sequencers, thus, all genetics-related work goes digitally. Therefore, it is logical that measuring phenotypes requires digital high-tech to keep pace with the fast developments on the genomic level. Digitising phenomes is LemnaTec’s core expertise. 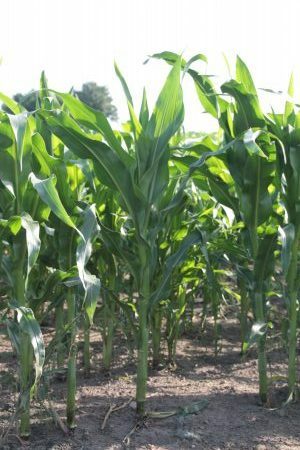 Plant breeders working on genetic improvement of crop varieties must prove that the plant material delivers adequate phenotypes that ensure high-quality crop yields. With LemnaTec’s digital tools, breeders have rapid access to many aspects of phenotypic performance, from seed to shoot, root, and fruit. Gene function research is not thinkable without phenotypic validation of the predicted role of a given gene. Quantitative DNA data demand for a digital complement in measuring phenotypes. LemnaTec delivers a broad suite of systems for any research project demanding for quantitative data on phenotypes. Plant management is work for improving the crop environment that finally aims at better growth conditions leading to improved phenotypic performance. Fertilising, plant disease control, or climate control in indoor cultivation aim at phenotypic improving the crops – again LemnaTec digital phenotyping tools can quantify the success.